Looking for that large family home, generational living or investment property? 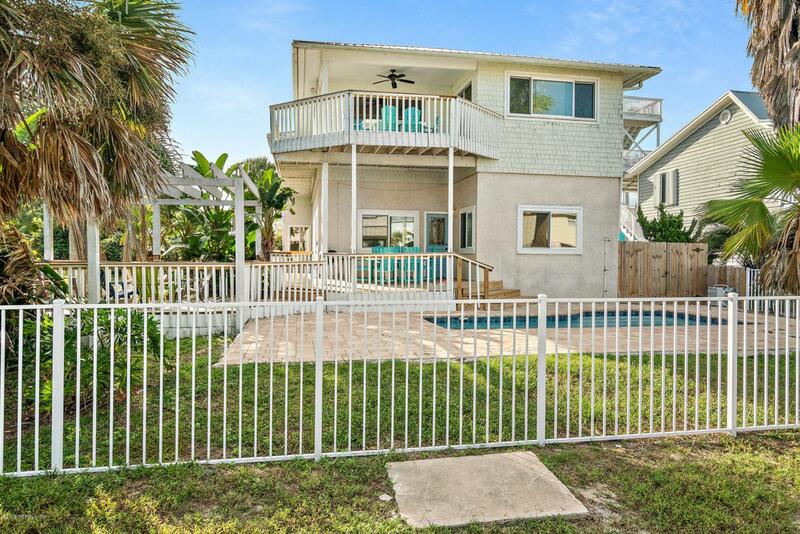 This home has it all, complete with your own in ground pool and fireplace for those cool evenings Imagine, Ocean breezes, sunrises and entertaining under the moonlight. All this just steps to the beach and close to eateries and entertainment. Make THIS your vacation getaway or your year round living space.